It's easy to overlook the humble leaf, but a close look at them provides one of the most enjoyable ways to connect with the natural world. 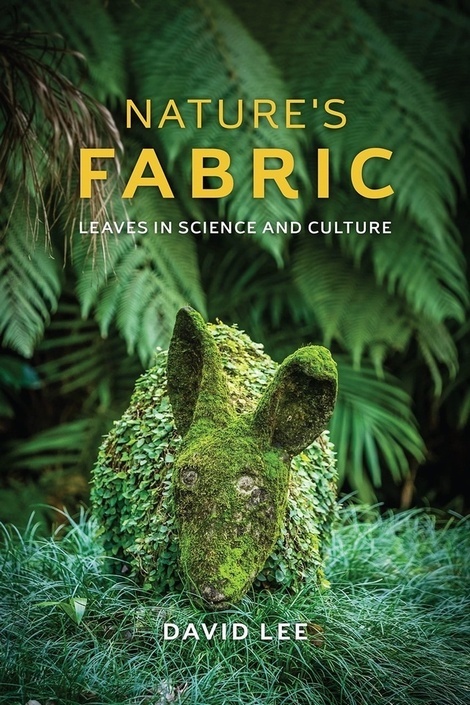 Nature's Fabric offers an introduction to the science of leaves, weaving biology and chemistry with the history of the deep connection we feel with all things growing and green. Leaves come in a staggering variety of textures and shapes and have adapted to their environments in remarkable, often beautiful ways � from the leaves of carnivorous plants, which have tiny "trigger hairs" that signal the trap to close, to the impressive defense strategies some leaves have evolved to reduce their consumption. (Recent studies suggest, for example, that some plants can detect chewing vibrations and mobilize potent chemical defenses.) In many cases, we've learned from the extraordinary adaptations of leaves, such as the invention of new self-cleaning surfaces inspired by the slippery coating found on leaves. 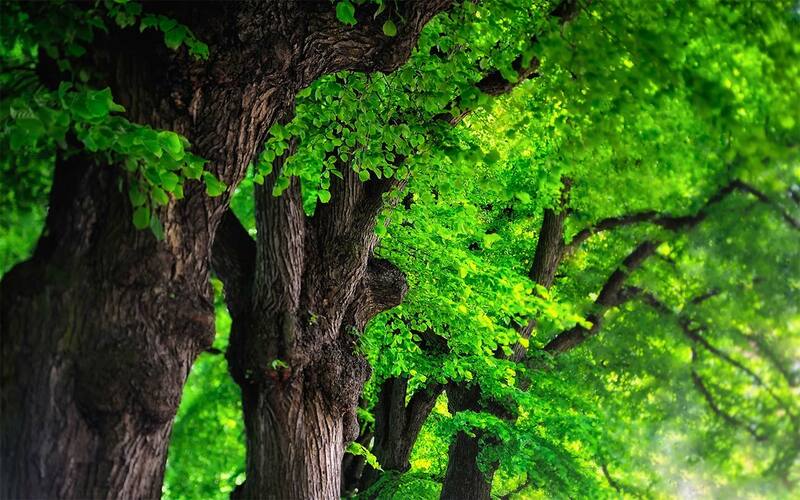 But we owe much more to leaves, and Lee also calls our attention back to the fact that that our very lives � and the lives of all on the planet � depend on them. 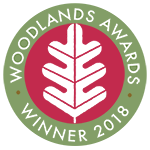 Not only is foliage the ultimate source of food for every living thing on land, its capacity to cycle carbon dioxide and oxygen can be considered among evolution's most important achievements � and one that is critical in mitigating global climate change. Taking readers through major topics like these while not losing sight of the small wonders of nature we see every day � if you'd like to identify a favorite leaf, Lee's glossary of leaf characteristics means you won't be left out on a limb � Nature's Fabric is eminently readable and full of intriguing research..